Thank you so much for checking out my new book. 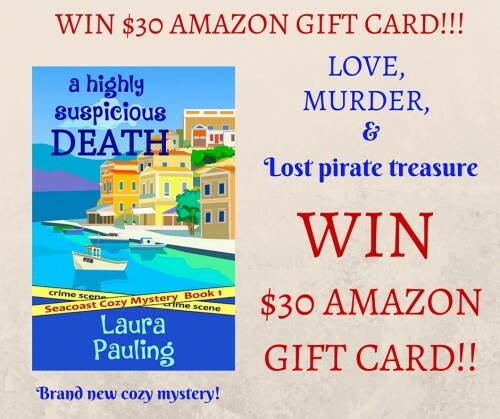 I’m grateful for any help in spreading the news about my new cozy mystery series! Tweet, retweet, and share on Facebook information on the giveaway and the book using the Rafflecopter form below.